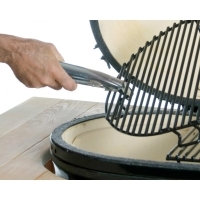 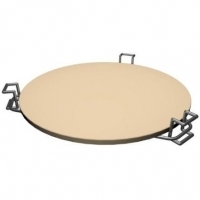 Primo is all about the oval ceramic grill. 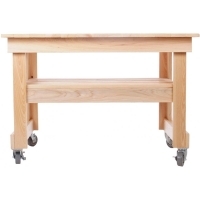 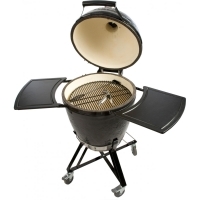 The grills are crafted in order maximize functionality of the grill. 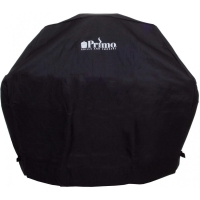 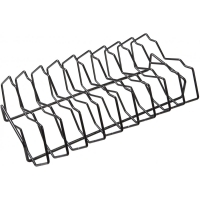 Primo was the first ceramic grill in America. 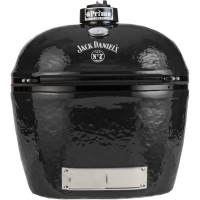 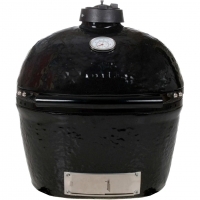 Primo Ceramic Grills are great for cooking and because they are smokers they add that smokey taste to the food that you are cooking.